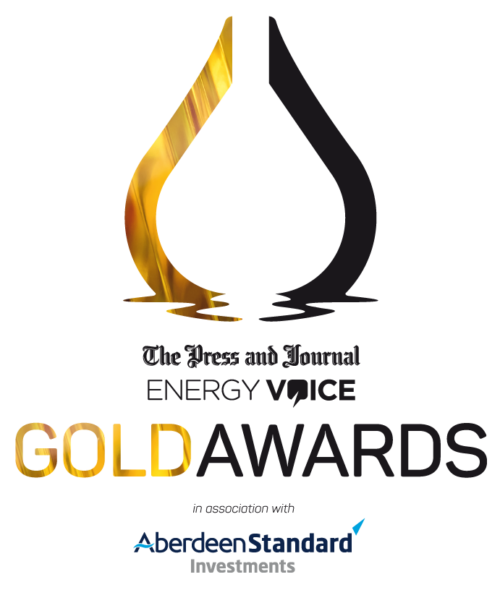 Energy Voice, in association with the Press and Journal, is delighted and incredibly proud to bring you the Gold Awards in association with Aberdeen Standard Investments. Since its inception in 2015, the awards have grown from strength to strength and are considered to be among the most prestigious awards in the energy sector. The awards were launched in 2015 to recognise remarkable contributions to the UK offshore oil & gas industry. 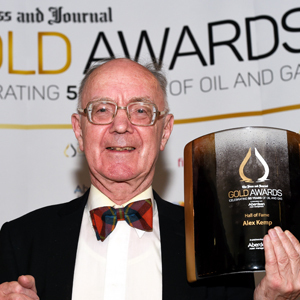 The Gold Awards are now bigger and better than ever, and reflect the depth and breadth of the energy sector. 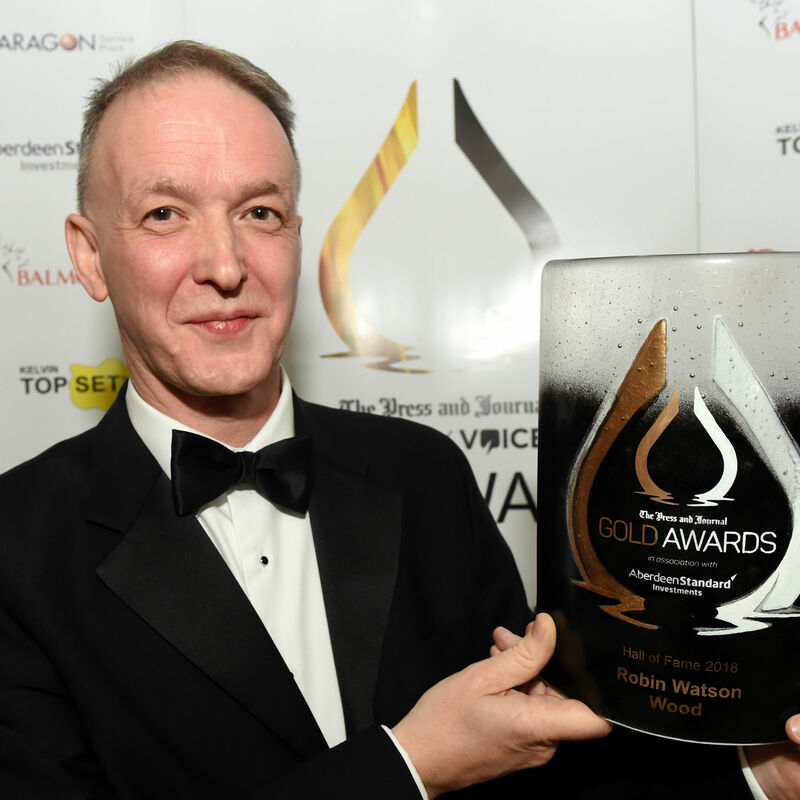 From windfarm to rig, brewery to solar grid, the Gold Awards looks to recognise the people and businesses pushing the technological frontier and harnessing the power of energy to better their businesses. 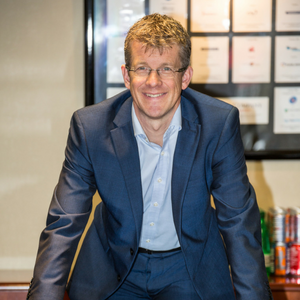 In 2018 we celebrated the very best of the industry at a glittering event at the Marcliffe Hotel and Spa on Friday 7th September, 2018. 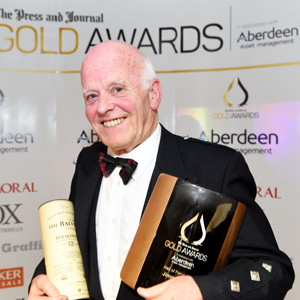 The P&J Gold Awards will launch in March 2019. The award ceremony will be held on Friday 6th September at The Chester Hotel. CLICK HERE for full list of categories and criteria. Find out how to become a sponsor here. Every CEO was once someone’s apprentice. This award recognises those who are the future lifeblood of the industry. The successful candidate will be able to demonstrate an aptitude for learning, a stellar performance and a commitment to the industry. Testimonials are highly recommended for this entry. 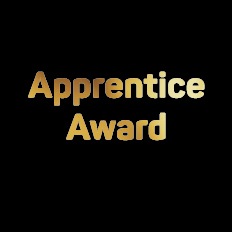 Employers can also apply on behalf of their apprentice. Apprentices come in all shapes and sizes. Entrants for this category should be engaged in “on-the-job” training with an employer, while also working towards the attainment of a recognised qualification. There wouldn’t be energy without people. This award aims to recognise the outstanding employees who help fuel the energy sector. The successful candidate will demonstrate commitment, teamwork and appetite to be and do better. They would have gone above and beyond the call of duty and be a true reflection of the Energy’s pioneering spirit. The entry can be submitted by the candidate themselves or on behalf of the candidate. 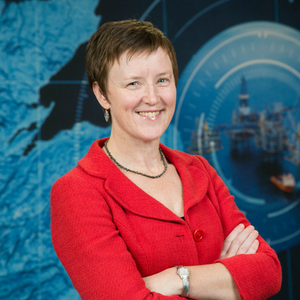 Given the scale of the gender imbalance in the oil and gas industry, we feel it is appropriate to have an award which highlights the contribution of woman in the sector. However, we would strongly encourage companies and organisations to enter female employees in the other categories, as well. From apprentice to CEO the category is open to any woman who is making a positive contribution to the sector, mentorship and next generation of innovators. 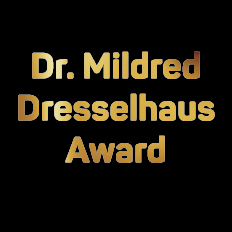 Named after Dr. Mildred Dresselhaus, who unlocked the secrets of carbon’s molecular structures, this award recognises the contribution of an outstanding woman in energy. 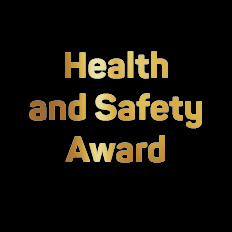 This award will recognise the company that keeps the health and safety of its workforce at its core. The winning company will demonstrate an ability for continual improvement. The entry can include examples of workforce involvement in achieving health and safety excellence, backing from the wider leadership team and tangible examples of creating a safety conscious culture. 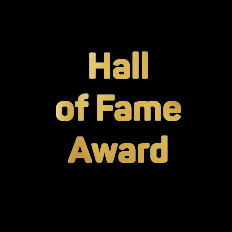 This award is open to outstanding energy leaders, who deserve to be recognised for their appetite for continued learning, mentoring and influence. 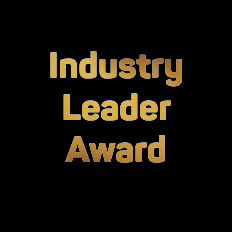 There is no age restraint on this award; however, the winning candidate will have successful track record of leading within the sector, empowering people and being a sound ambassador and example of energy’s reputation. The way the world consumes energy is changing. Electric vehicles, windfarms and drilling rigs all have a part to play in securing energy’s future. Whether it’s a subsea tech breakthrough or a new way of approaching a problem or routine practice, this is the category for you. Money and time saved, increased output or barriers broken can all be used as evidence. Multiple companies can enter a joint bid if they collaborated on the innovation. 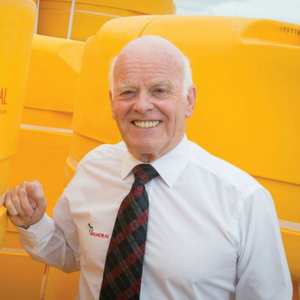 The Gold Awards recognise resilience in both peaks in troughs. 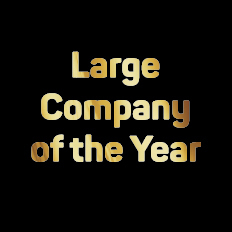 This award recognises the best large company, its commitment to people, its culture, the North Sea and the Aberdeen community. Project milestones, team achievements, planned investment, employee testimonials and CSR activity can all be used to support the entry. 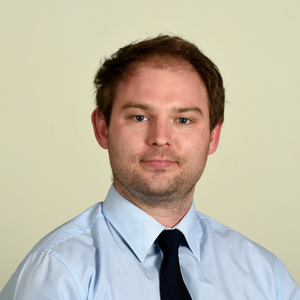 Aberdeen is also a thriving hub for renewable firms. 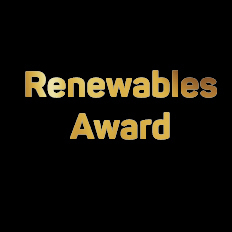 The Gold Awards is proud to have a category dedicated to recognising renewable achievements. 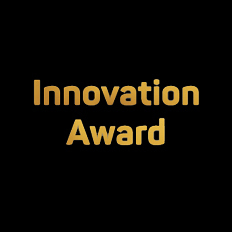 This category looks to recognise the best project or innovation from the sector, including offshore and onshore wind, wave, tidal and solar. Whether at the concept and operational level, this award aims to recognise the renewable effort aimed at contributing to the UK’s energy mix. 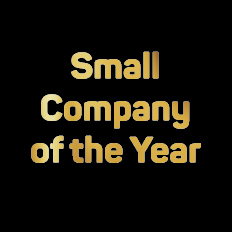 This award recognises the best small company, its commitment to people, its culture, the North Sea and the Aberdeen community. Project milestones, team achievements, planned investment, employee testimonials and CSR activity can all be used to support the entry. 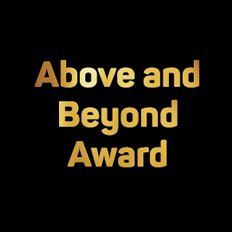 This award recognises the industry heavyweights – the men and women who have shaped this sector, continually forging ahead on a local and global scale. The recipient of this award is selected by the judges. 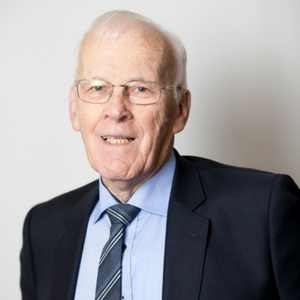 Previous recipients include Professor Alex Kemp, Balmoral CEO Jimmy Milne, Sir Ian Wood and Robin Watson. Overall, we manage worldwide assets worth £575.7 billion* on behalf of clients in 80 countries. In managing these assets, we employ over 1,000 investment professionals and provide client support from 50 client relationship offices globally. Balmoral is the acknowledged market leader for buoyancy, insulation and elastomer products including drilling and distributed riser buoyancy, thermal insulation, ROV/AUV buoyancy, elastomer cable protection, bend restrictors, stiffeners and riser protection guards. Installers and operators are seeking to deploy the latest technology to achieve efficiencies throughout the life of a project. 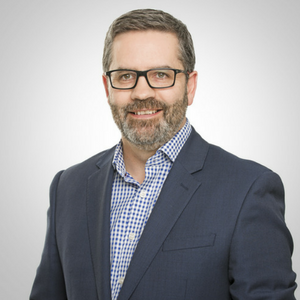 With almost 40 years’ industry experience Balmoral is strongly positioned to advise clients on their subsea challenges. The company’s purpose-built production facilities, subsea test centre, R&D continuous improvement programme, highly experienced HSE, engineering and commercial departments all play their part in delivering safe and successful project execution time after time on a global basis.